I have found myself musing about macaroni cheese this week. 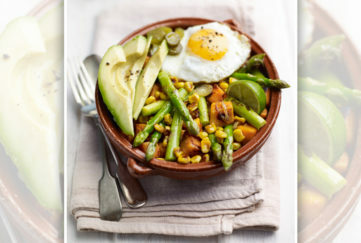 It is, after all, one of my favourite things to eat, and in fact, I tucked into a large and delicious helping of it a few days ago when the “Friend” team went out for a pub lunch to celebrate a birthday. Have you noticed how fashionable it has become of late, though? 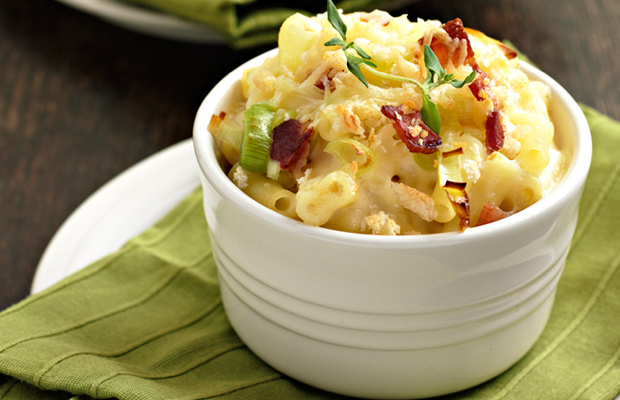 It’s on menus everywhere, often going by the shorter, snappier and trendier “mac and cheese” name. It’s even a side dish in some smart places. But when I was a kid, it was always macaroni cheese. I’ve never thought much about its origins, but if you’d asked me, I’d have guessed it came to the UK probably in the 1950s, thanks to the influence of Italian immigrants. But no. America likes to claim it invented macaroni cheese, but the evidence suggests otherwise, with the word “macaroni” originating with the Ancient Greeks, who colonised Naples from around 2000 BC. 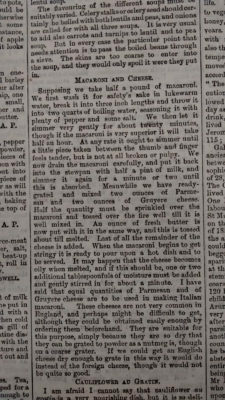 Mrs Beeton published a recipe for macaroni cheese in 1861. You can imagine my delight when, while working on another project, I found a recipe for macaroni cheese in an issue of the “Friend” from 1878. The method is a little unusual, and I suspect their pasta was different. Boiling it for 20 minutes seems a bit excessive! Here it is, word for word if you’d like to try it for yourself. Supposing we take half a pound of macaroni. 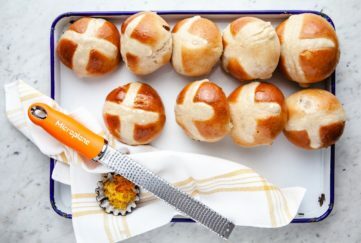 We first wash it for safety’s sake in lukewarm water, break it into three-inch lengths and throw it into two quarts of boiling water, seasoning it with plenty of pepper and some salt. 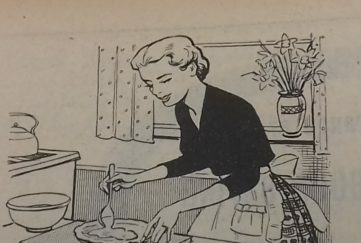 We then let it simmer very gently for about twenty minutes, though if the macaroni is very superior it will take half an hour. At any rate it ought to simmer until a little piece taken between the thumb and finger feels tender, but is not at all broken or pulpy. We now drain the macaroni carefully, and put it back into the stewpan with half a pint of milk, and simmer it again for a minute or two until this is absorbed. Meanwhile we have ready-grated and mixed two ounces of Parmesan and two ounces of Gruyere cheese. Half the quantity must be sprinkled over the macaroni and tossed over the fire well till it is well mixed in. An ounce of fresh butter is now put with it in the same way, and this is tossed about till melted. Last of all the remained of the cheese is added. When the macaroni begins to get stringy it is ready to pour upon a hot dish and to be served. It may happen that the cheese becomes oily when melted, and if this should be, one or two additional tablespoonfuls of moisture must be added and gently stirred in for about a minute. I have said that equal quantities of Parmesan and Gruyere cheese are to be used in making Italian macaroni. These cheeses are not very common in England, and perhaps might be difficult to get, although they could be obtained easily enough by ordering them beforehand. They are suitable for this purpose, simply because they are so dry that they can be grated to powder as a nutmeg is, though on a coarse grater. If we could get an English cheese dry enough to grate in this way it would do instead of the foreign cheese, though it would not be quite so good.